Words may literally have the power to heal now. 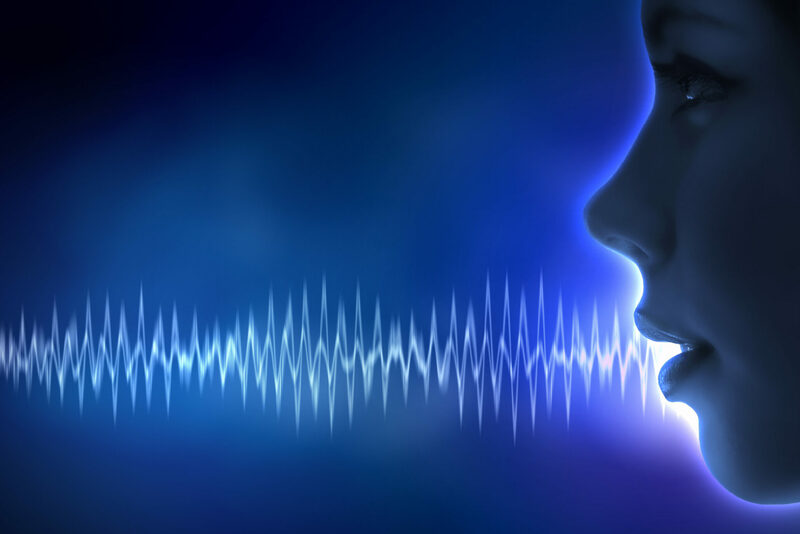 An Israeli company by the name of Beyond Verbal is launching a platform solely committed to analyzing emotions from vocal intonations. The Beyond Health Research platform is paving its way into the world of healthcare by identifying the distinctive vocal features that are, in every way, imperceptible to humans, and are referred to as vocal “biomarkers”. These vocal biomarkers can serve as a diagnostic tool for your physician to indicate signs of illnesses ranging from stress and depression to cardiovascular diseases. An earlier diagnosis could essentially be the difference between life and death. This breakthrough is being backed up by 21 years of thorough research encompassing over 2.5 million emotion-labeled voices in over 40 different languages. The company intends to further their research by collaborating with other institutions through their platform. So far, they have worked with Mayo Clinic, Hadassah Medical Center & Tel Aviv University. The company’s Analytics API serves as an analyzing tool of a multiple voice streams using a proprietary emotions engine. After the analysis, researchers and physicians are better able to correlate the vocal sample to life events with the help of the platform’s existing artificial intelligence and a team of data scientists and analysts. The discovery of a new vocal biomarker is immediately commercialized. It is in full compliance w the Health Insurance Portability & Accountability Act of 1996 (HIPAA) which follows strict guidelines of patient confidentiality. Up until now, it has met US standards of these guidelines. If proven successful, this platform will be able to provide a better alternative to the invasive diagnostic techniques by using just the human voice. Your “I’m not feeling well” may just be enough to figure out what’s wrong without having to go through a series of cumbersome diagnostic tests. It will definitely be a major win for the diagnostic medicine.